Parents are always busy in everyday life. The minute they wake up in the morning, they do have hectic schedules not only for their works, thus for also when it comes to their kids. Even when I’m with my son at home, because I’m blogging, there are days that I have to finish the assignment that I feel so guilty of not playing with him. However, I make it up with him after my task or on the next day, still we need to listen to our kids when they started to read and share their story with us. I’m blessed to have a smart kid, he can read words now, and the only thing I have to do is guide him whenever there are long words that he can’t specifically read. In which, I suppose normal for his age. 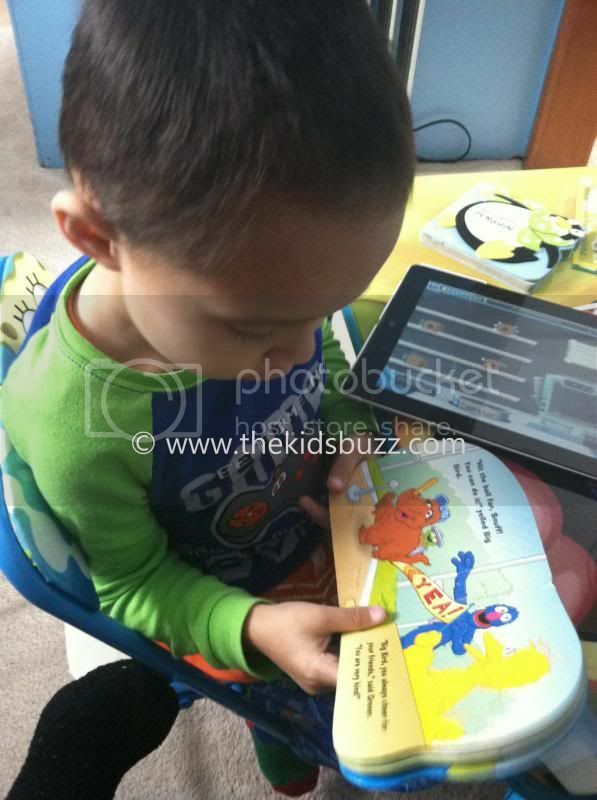 He started to read when he is 3 years old, when he is 2 yrs old, he knows the alphabets, shapes, and numbers by heart. This is one of those days that I have to stop what I’m doing to listen to my son. It’s very rare for kids to share their stories or even read to you as if they understand everything. Let’s become a good example for our kids by listening to them whenever they need to us to hear their voice. I do agree, pausing of what we do and listening or playing to our kids is far moire important than anything else. This reminds me to do more listening to my children especially with my very hectic schedule. Hi Novah! I agree that we do have to drop whatever we are doing when our children want to talk. These are times that will not be with us forever and we should listen to their thoughts, be empathetic to their needs and be very generous with hugs and kisses. Don't forget the "I love you" every time. oh, Chaos look so cute Novs, that's great you are able to give him the ears and heart when he needs someone to listen to him, it encourages them to be open to you. Moms drop everything for their children. You're not an exception to that which is great. Your boy will grow up appreciating you all the more. That's a great realization coming from a Mom. Sharing 'quality time' with your kid is a must for parents. I for one, always take the listening to my kids and apo's stories. Kenkoy kasi. I definitely agree. Kids feel important when parents listen to them. This is a good parenting style. Communication should be a two-way street. Parents who just want to be respected and won't want to hear their children still follow the traditional authoritarian style in child-rearing. I don't think it still works. Oh, you are blessed to have a smart kiddo, Ate. Kudos to you!